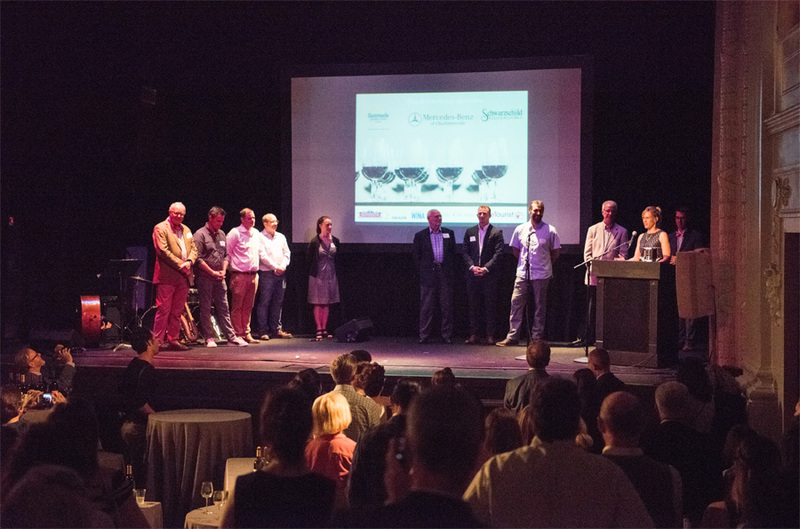 The 2018 Taste of Monticello Wine Trail Festival kicked off with the Monticello Cup Awards at the Jefferson Theater on Monday, May 7. We were honored to again be sponsors and to be present for such a wonderful event where winemakers and vineyard owners alike join together to celebrate the remarkable vintages of the Monticello AVA. Overall, there were 13 gold medal winners, 27 silver and 15 bronze winning wines. In addition to Veritas Vineyard’s 2015 Petit Verdot, Keswick Vineyards’ 2016 Cabernet Franc Estate Reserve and Flying Fox Vineyards’ 2014 Petit Verdot were the other two reds in the “Top 3 Red” category. This year’s “Top 3 Whites” were Afton Mountain Vineyards’ 2016 Chardonnay Estate Reserve, Michael Shaps Wineworks’ 2017 Rosie Rosé and Trump Winery’s 2012 Blanc de Blanc. For the full list of medal winners, click here. The festival will continue this week with numerous pairing events and will conclude with a Grand Tasting Event on Saturday, May 12, at the Sprint Pavilion on the Historic Downtown Mall. The tasting event will showcase of over 25 local wineries and will also give wine lovers the chance to purchase some of their favorites! The day will begin with a VIP catered tasting at 12:30 p.m. with the general event starting at 1:30 p.m. Click here for information on where to get tickets. During the tasting event, attendees will be able to enjoy one flight of tastings per winery while learning about the different vineyards and their practices. Wine & Country will join in the festivities with our beautiful booth, where attendees will be able to create a wine charm as well as take home a copy of the new Book Six of Charlottesville Wine & Country Living. 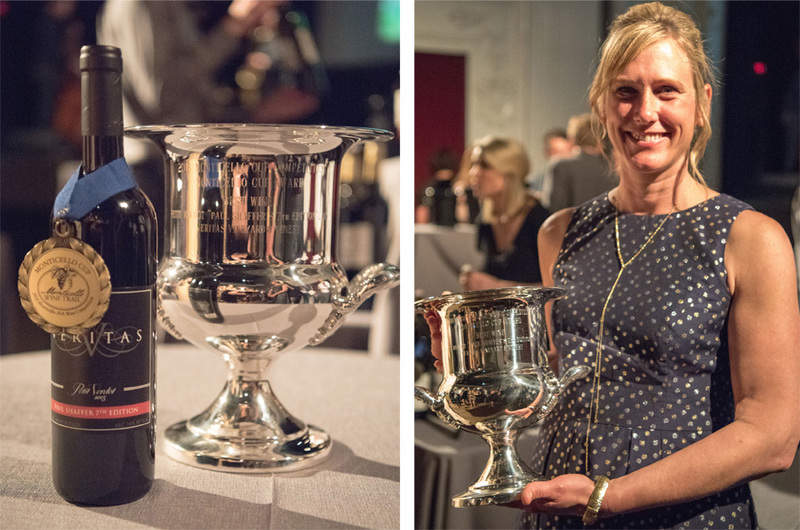 Congratulations to Veritas Vineyard & Winery for winning the 2018 Monticello Cup! We are looking forward to another year of enjoying local award-winning wines.